Located on the Voted number “#1 beach in America” popular Siesta Key in Sarasota, Florida, the “FIJI” offers the perfect vacation getaway. The “FIJI” maintains that great 'Old Florida' flair with all of the modern day amenities our guests expect. Guests at the “FIJI” have it all! Cherished Siesta Key beach memories have been made at The “FIJI” for over twenty years. We hope you'll join us to create your own! SHORT WALK TO VILLAGE, BEACH, BANK, RESTURANTS, BARS, ICE CREAM STORE, DRUG STORE, AND PLENTY OF SHOPPING. 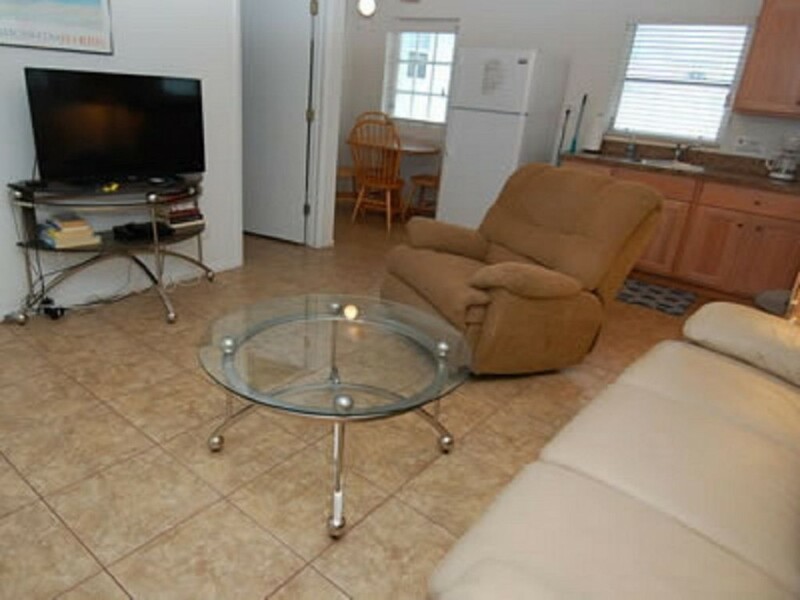 LOCATED RIGHT NEXT TO HEATED POOL! ONLY SIGN GUESTS ON CONTRACT HAVE USE OF THE PROPERTY. iNCLUDING BUT NOT LIMITIED TO POOL, BBQ AREA, DOCK, AND NO OVER NIGHT GUESTS. YOU HAVE 1 PARKING SPACE. FOR HOLIDAY RATES: THERE WILL BE AN ADDITIONAL $50.00 FEE FOR 1 BEDROOM UNITS, AND ADDITIONAL $100.00 FEE FOR 2 BEDROOM UNITS. $100.00 fee per Pet. This is limited to pet friendly units only, and REQUIRES a pre-approved pet contract. Cancellation policy: $100 FEE FOR ALL CANCELLATION. 60 DAYS NOTICE FULL REFUND, MINUS $100 CANCELLATION FEE. LESS 60 DAY NOTICE, NO REFUND.